What is a PES 2018 Option File? A PES 2018 option file enables you to semi-automatically replace team names, emblems and most importantly team kits. It is typically used to put real team names, emblems and kits on teams Konami don’t licenses for. Other uses include creating custom kits and recreating classic teams. By using these option files you can play PES as if all teams were actually licensed. The whole process from downloading the kits to importing them should take around 30 minutes. Moreover, you only need an internet connection (to download the option file) and a USB stick (2GB+ FAT32) to able to do it. If your PES 2018 option file includes the German Bundesliga complete the process within the Bundlesliga section below first. If not you can skip that part and go straight to team import. As Bundesliga isn’t included in PES 2018 the process for importing it is a little different. That’s if you want the league emblem and all the Bundesliga teams correctly listed under the German league. We list the instructions below. Go to edit mode, competition structure and then draw size. Change the PEU League to 18. This is the league that the Bundesliga will be replaced with. Go back to competition structure and then click Europe. Using R1 and L1 scroll through to the PEU League. 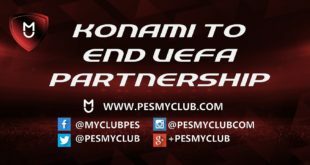 Replace PES United, Almchendolf and Ehrenhofstadt with Borussia Dortmund, Rasen Ballsport Leipzig and FC Schalke 04. This puts the licensed German teams into the league you’re going to convert into the Bundesliga. Back on the main edit menu click data management, import/export and then import competition. Select all files and import. Once again on completion it will say finished importing data. The Bundesliga, and any other competitions you have imported, will now be in place. Now you need to import the actual teams. Here are step by step instructions on how to import your option file once it is downloaded. We’ll discuss where you can download the PES 2018 option file after the instructions below. Insert your FAT32 USB stick into your PC. Create a WEPES folder onto the root of the USB. Insert the USB stick into your PS4. On the PES 2018 main menu click edit mode. You should be prompted to create new edit data. Once the edit data has been created click data management. You will then be presented with a long list of bin files. Rather than selecting all of them at once and doing one massive import, we recommend doing them in small batches. This is because doing the import in one big batch significantly increases the chance of the import failing in some way. Once you have selected your batch of files you’ll be given tick boxes for select team to import data to, apply player data and squad data and finally overwriting image files of the same name. We recommend leaving all of these blank. Click ok. The files will now import and once complete it will say finished importing data. Repeat step 8 until all files are imported. That’s it! You should now have a satisfying full set of teams with real names, emblems and kits. If any of these instructions are at all incorrect or can be improved please let us know. To the pleasant surprise of many you use a PS4 option on PC as well! The process is the same as listed above with the exception of before loading up PES 2018 you’ll need to put the WEPES folder (files within included) in /Documents/Konami/Pro Evolution Soccer 2018. This is also shown in the video below. There are numerous questions every year about whether option files will work on Xbox One. Once again the answer is no for Xbox One. Konami are more than wanting for option files (imports) to be available on Xbox One but Microsoft aren’t willing to make it a reality. Where to get a PES 2018 Option File? Fortunately there are a few sites offering a PES 2018 option file. All of them (at least the ones we have listed below) are top quality and therefore whether the kits look realistic enough should be the last of your worries. The table below provides an overview of what these sites are offering in their PES 2018 option file. 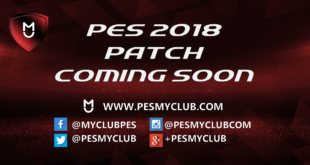 Option files require a lot of work so to even have any available at this early stage of PES 2018 is testament to how hard members of the PES community work on this. If any of the information above is incorrect please let us know so we can update it. We will update this page/table as and when more option files become available. PES World’s La Liga option file is in the higher quality 2048. 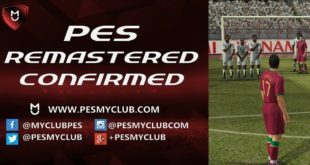 PES Universe are offering both the 2048 and 1024 version. The 1024 files do allow more kits to be imported. 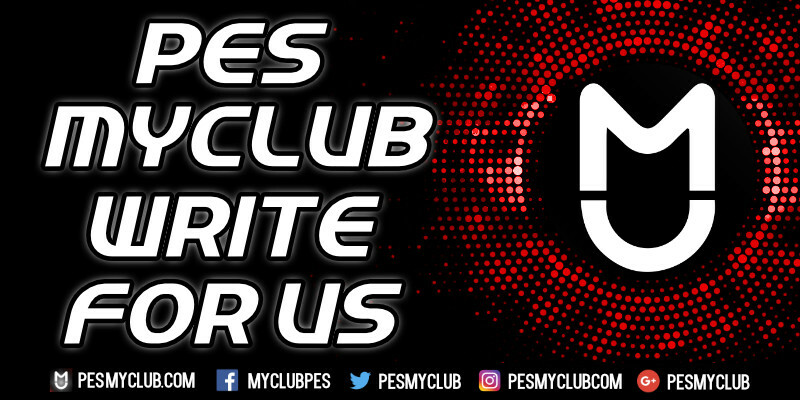 PES Universe also offer a paid service which prioritises option files for their members among other bonuses. Only Pro Evolution’s currently offer a beta option file that contains, as per the Only Pro Evolutions forum: 15 new Bundesliga clubs, each containing 23 players, all of which have correct accessories, and accurate appearances and ratings. Kits will be completed for the next update. Corrected player names for all 33 fake national teams (from Algeria to Zambia). No duplicate players.